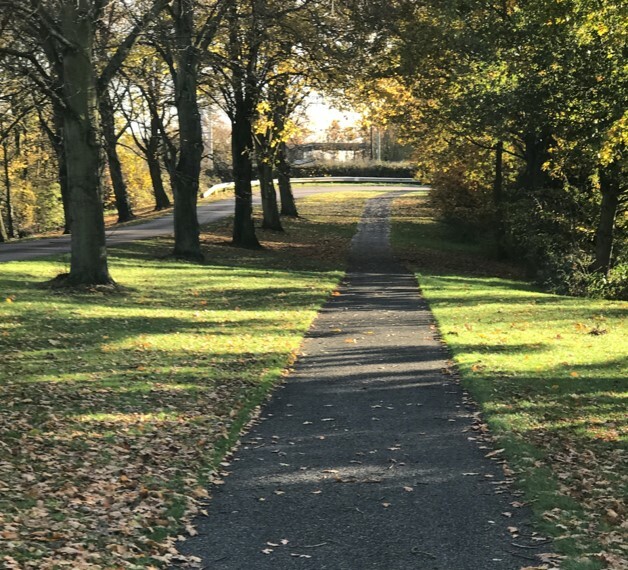 New Hall School, a long-established Catholic boarding and day school, and former Tudor palace, has recently installed a new 1.5km entrance pathway. The New Hall estate was the Palace of Beaulieu – home to Henry VIII and Mary Tudor. The school has occupied this magnificent site since 1799. 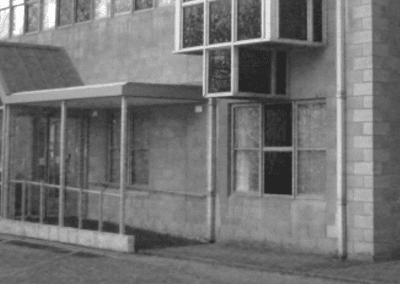 The idyllic location, surrounded by an immaculate landscape and protected trees, was an important consideration for the school when choosing the right material for the main pathway. Trailflex was specified for the project due to its ability to adapt to the contours of the terrain, whilst requiring very minimal disturbance to the landscape. 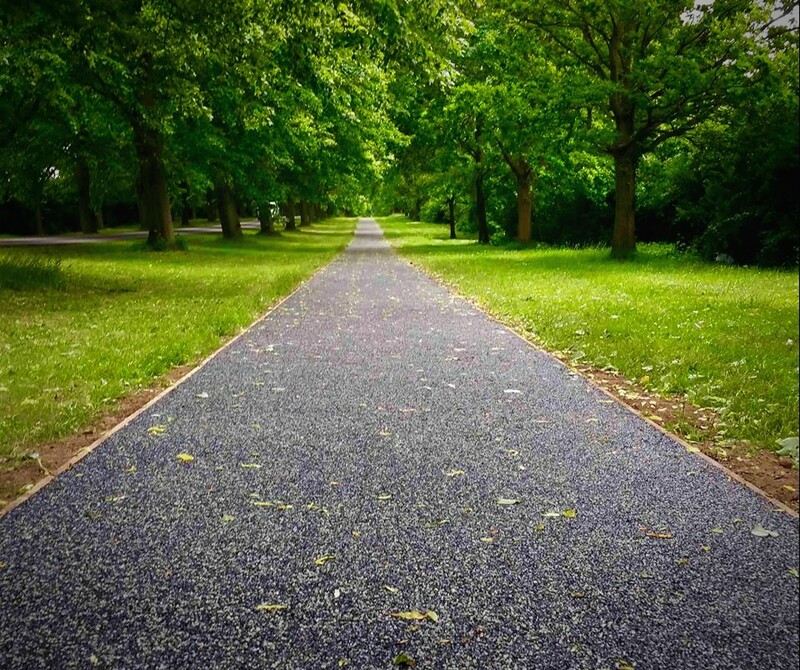 He continued, “Since the new path was created it has been regularly used and this hasn’t compromised the performance or appearance of the surface. 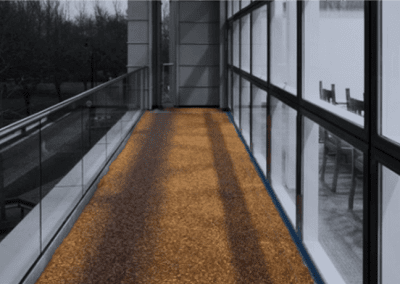 By using Trailflex we have been able to provide a durable, hazard-free foot and cycle path for our students that also benefits the landscape of the school.” The compact resin bound material also presents a surface that complements the aesthetics of the historic site. Trailflex was applied to the 1.5km pedestrian and cycle path which runs parallel to the school’s main road entrance. The tree-lined pathway carries a preservation order requiring the trees to be untouched during any groundwork carried out. 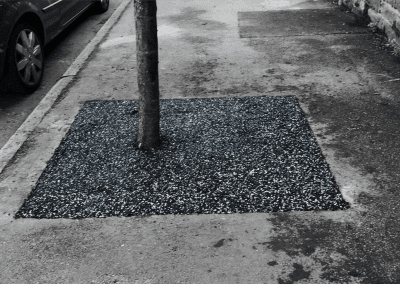 Requiring just 150mm of digging, the application was able to avoid all damage or contact to the tree roots.